Liquid fuel is a great way to power up the body. 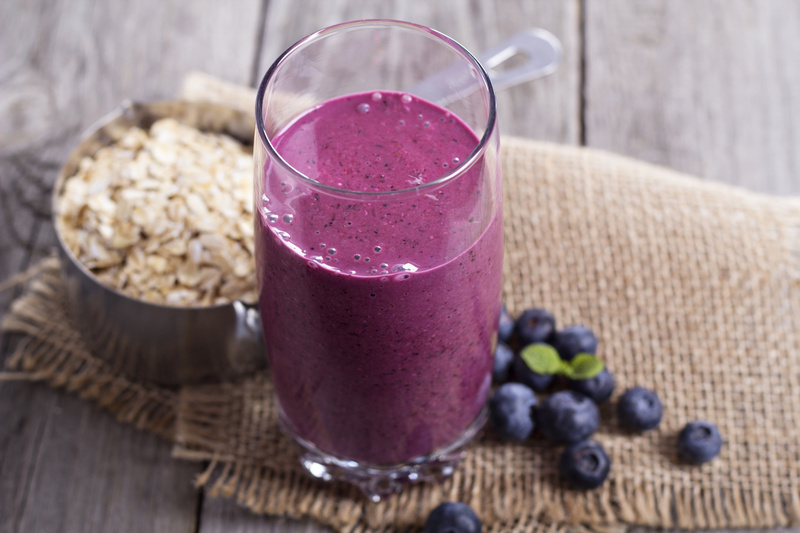 This smoothie is ideal before a workout, after a workout and/or as a snack during the day. Start with just a small amount (a few ounces) of water. Add ice if you choose. Blend all ingredients together into a smoothie. As you are blending, add more water if you choose depending on the consistency you like. Enjoy this incredible smoothie!